According to Deadline, Scandal alum Darby Stanchfield has been tapped to join the cast of Netflix‘s upcoming series adaptation Locke & Key. 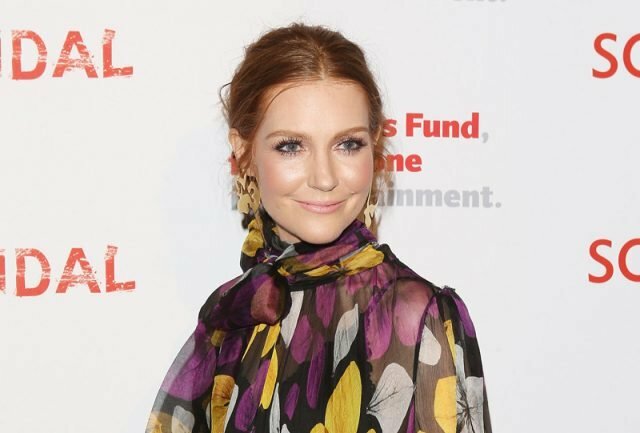 Stanchfield is set to portray the role of Nina Locke, a single mother who moves her family across the country to Keyhouse after the murder of her husband Rendell. She is described as an artist and house renovator. The series will star Connor Jessup (American Crime), Emilia Jones (Utopia), Jackson Robert Scott (It) and Sherri Saum (How to Get Away with Murder). Meredith Averill (The Good Wife) will co-showrun the series with Carlton Cuse. Cuse and series co-creator Joe Hill (the son of Stephen King) co-write the first episode with Aron Eli Coleite. The new series will not retain any of the cast or footage used from Hulu’s attempt at adapting the series, instead completely re-developing the series and re-casting the parts, except for IT‘s Jackson Robert Scott who will stay on from the Hulu version. The previous series’ pilot was directed by IT‘s Andy Muschietti.